Dallas, Texas has so much to offer. Besides the beautiful landscapes, skyscrapers, restaurants, clubs and museums to enjoy, we also have the best people in the world. Dallas is known for its warm welcome, kind smiles, and southern style. But that’s not all Dallas is known for. Offering out its hands to those who are in need is something of which Dallas should be widely proud. 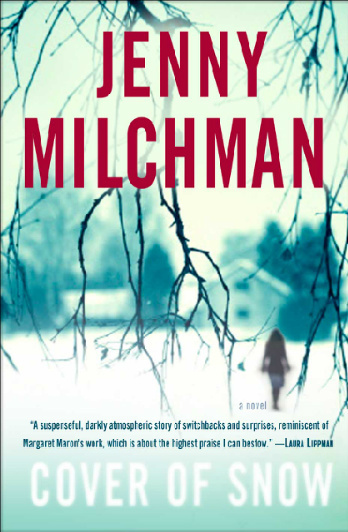 Well-known authors, Jenny Milchman, Earl Staggs and Shalanna Collins will be at Lucky Dog Books April 28, from 1:00 p.m. until 3 p.m. to benefit a fellow author and his family in their time of need. Medical bills have become overwhelming, and this group of writers say that sometimes, it takes a village. They are opening up their hearts as Lucky Dog Books opens up its doors to the community for this very special event. Lucky Dog Books is located at 10801 Garland Road, Dallas, Texas, 75218. The number for more information is (214) 827- 4860. This opportunity offers, food, fun and great conversation with these fantastic authors. Don’t forget to check out all the fabulous books that will available for you to enjoy. Your hard earned dollars will be going to a very good cause. So, don’t miss out and remember, sometimes it takes a village.